A previous rumor suggested that the upcoming Galaxy S8 would be outfitted with a 3,250mAh battery, resulting in more screen-on time as a result of the better capacity as well as the efficient components present inside the upcoming flagship. However, the latest one states that the battery capacity is going to be slightly less than what earlier rumors claimed, but at least users will have the advantage of energy efficiency going for them once they purchase the Galaxy S8. One Samsung official has been reported by the Korea Herald to have stated the following regarding the company’s decision on the battery capacity present in the Galaxy S8. Since Galaxy S8 Plus is going to be the larger of the two models, it will come with a larger battery. The rumor points out that the phone will be outfitted with 3,500mAh battery, and disappointingly, it is less than the 3,600mAh battery present in the Galaxy S7 edge and equivalent to the capacity that was present in the Galaxy Note 7. Perhaps the company believes that reducing the thickness of the smartphone would result in such a sacrifice being made. 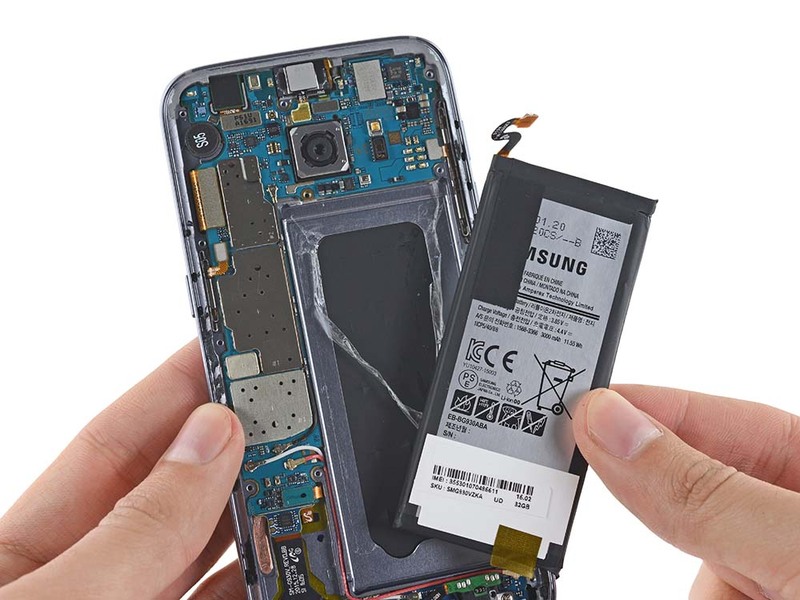 However, because both devices are expected to be incorporated with next-gen components made on a smaller manufacturing process, it could result in better battery life as opposed to the previous-generation lineup. 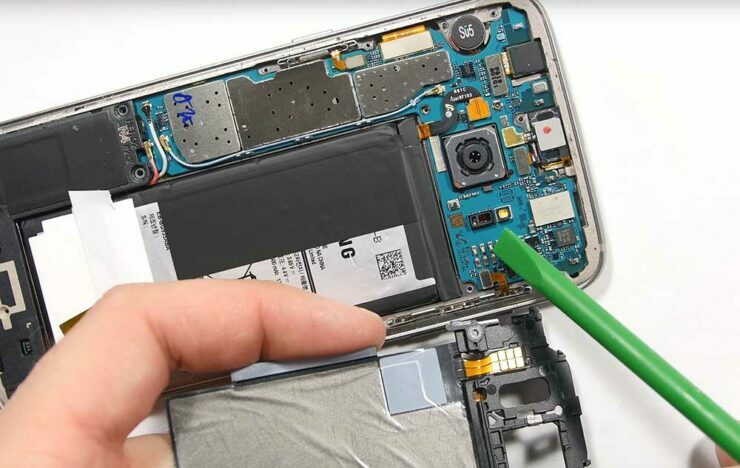 In addition, Samsung’s user interface has also allowed you to reduce the resolution of the smartphones in order to rake more battery life out of both devices. Galaxy S8 and Galaxy S8 Plus are expected to come running Super AMOLED panels at a resolution of 1440p so, in situations where you need battery life over a crisp display, you can always tone down that resolution. As always, remember to take this rumor with a pinch of salt, but let us also know in the comments below what you think about it.